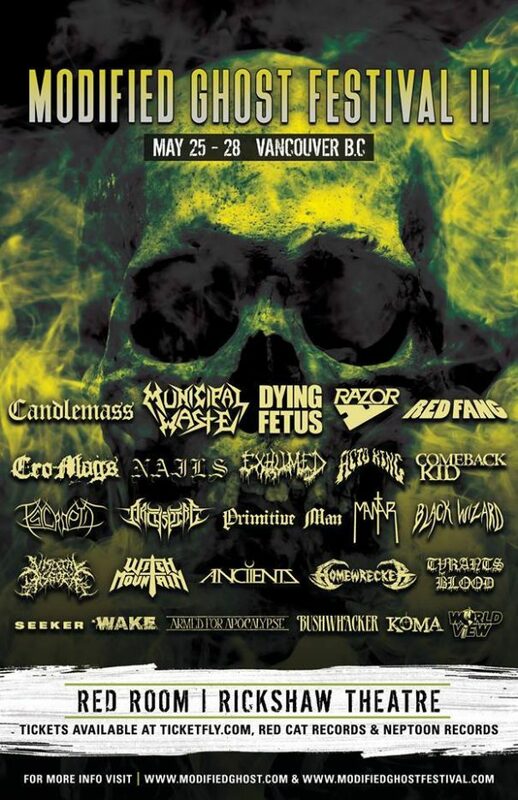 The Modified Ghost Festival 2017 will take place at Red Room, Rickshaw Theatre in Vancouver, BC, Canada on May 25-28, 2017. Maryland Deathfest XIII will take place in Baltimore, MD, USA on May 21-24, 2015. 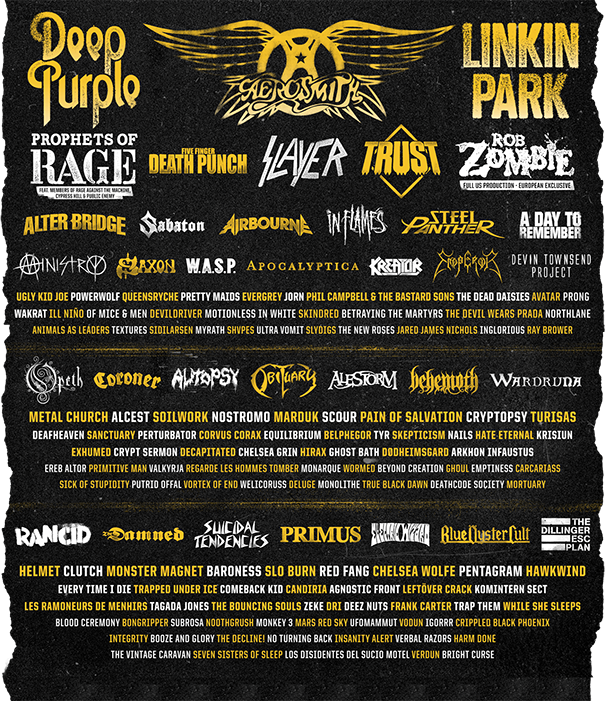 Obituary, Sodom and Arcturus are among the bands that will perform at the Maryland Deathfest XIII festival. Roadburn 2015 will take place at 013 in Tilburg, The Netherlands on April 9-12, 2015. Skeletonwitch, Acid Witch and Goatwhore are among the bands that will perform at the Roadburn 2015 festival.